Medicine has had huge progress in recent years thanks to cutting edge advancement in science. Today we present to you Top 10 Artificial Technologies That Can Make Up Human Organs. Scientists are trying hard to develop working artificial wombs in which embryos can be cultivated outside a woman’s body. 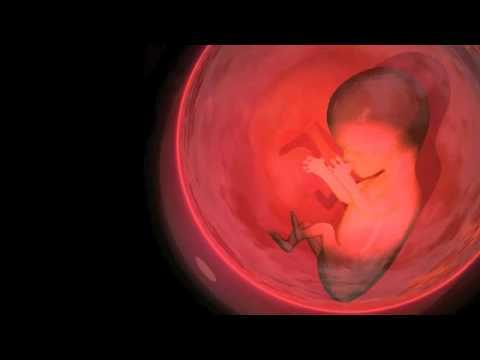 Recent experiments have been successful in producing models formed of cells pulled out from women bodies. 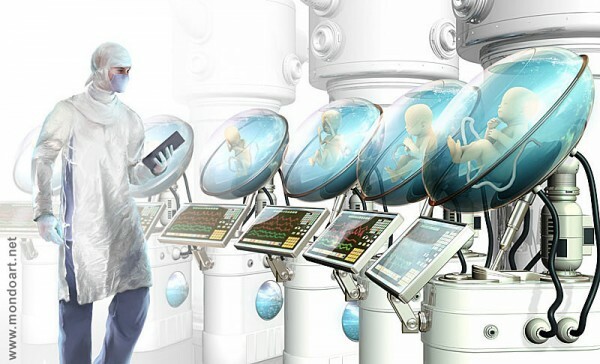 Dr. Hung-Ching Liu of Cornell University’s Centre for Reproductive Medicine and Infertility anticipates that they would be capable enough to build up an absolutely artificial womb in the very near future. These would be beneficial for couples who are having serious reproductive problems,and to those who have experienced many miscarriages due to problems with embryo implantation, women having hysterectomies due to uterine cancer, and the women who are not able to carry their own child. Every technology has its own pros and cons, the major issue of artificial wombs is that it correlates in some aspects to cloning. In the year 2011, scientists from United Kingdom reported that they have successfully developed an artificial stomach capable of simulating human digestion. 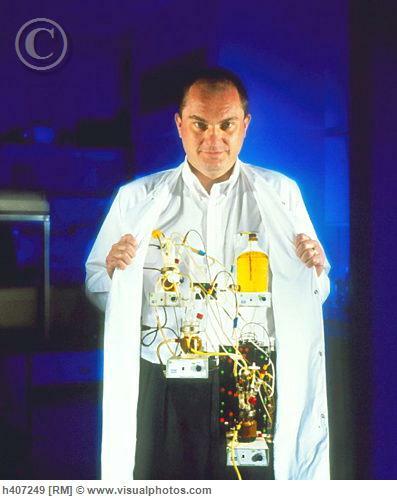 This artificial gut imitates both the biological and chemical reactions taking place during digestion in a stomach. The pioneering prototype is made of complicated polymers, metals and has the capability to endure the caustic gut acids and enzymes. Moreover, it can be fed on real foods. Astoundingly, it’s so pragmatic that it can even produce anti-peristalsis causing vomiting. 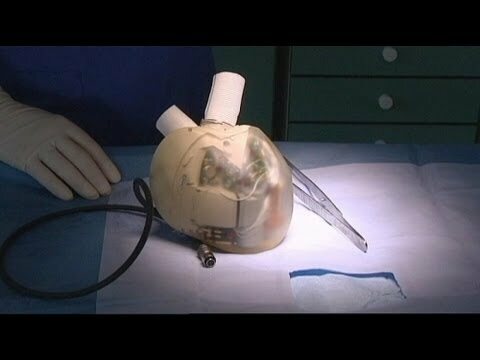 The history of artificial heart development dates back to the late 20th century when Dr. Paul Winchell first patented a synthetic heart. 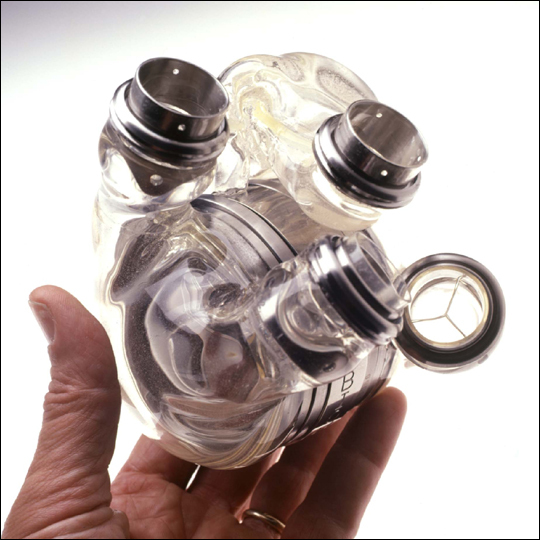 The Syncardia CardioWest’s impermanent ‘Total Artificial Heart’ (TAH) was the very first implantable artificial heart that received green signal from the U.S. Food and Drug Authority. it’s a crazy idea we have already a population problem then you want to create more people to add more bigger population you better some medicine to cure sickness….